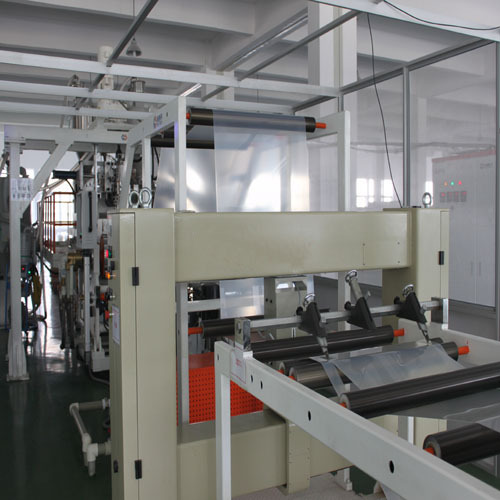 PS Natural Plastic Sheet is one of thermoforming material.We can produce the sheet according to customer reuqirements like color,size,thickness and property.HIPS can be used for food packaging,plastic cup and cup lids,variety of food and other products packaging. 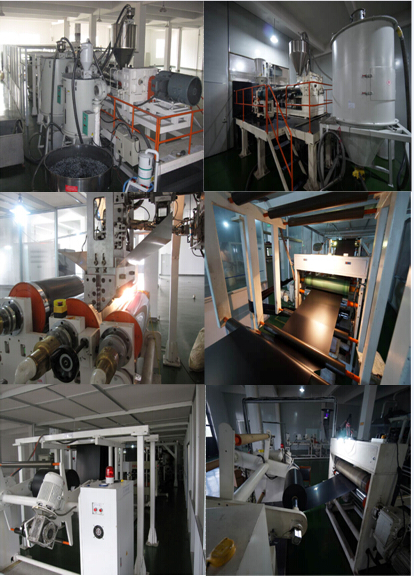 Our company has firstclass production equipment and strong technical power.All products must be carried out quality control on overall process by perfect quality management system. we have taken the lead in passing ISO9001 Quality Management System. 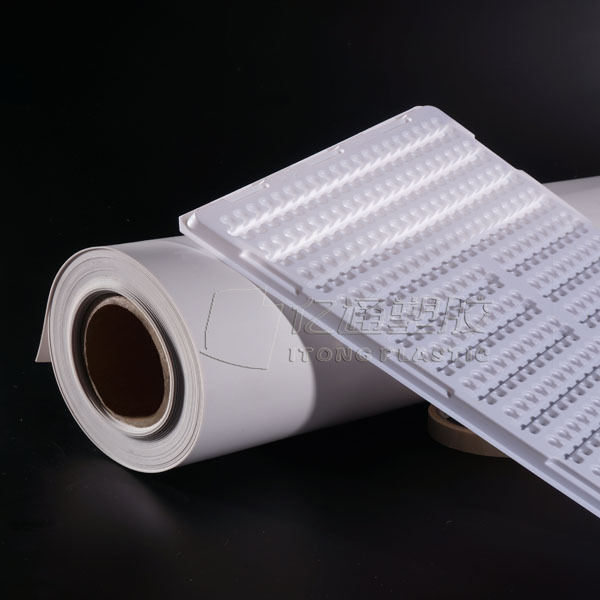 Looking for ideal Polystyrene Natrual Sheet Manufacturer & supplier ? We have a wide selection at great prices to help you get creative. All the HIPS Natrual Sheet are quality guaranteed. We are China Origin Factory of PS Natural Sheet. If you have any question, please feel free to contact us.